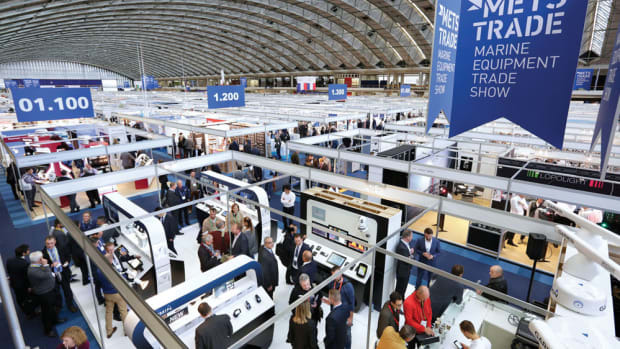 The Metstrade show will celebrate its 30th anniversary this year. 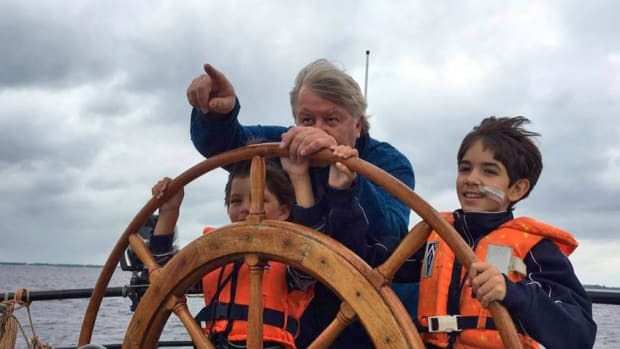 Nominations are open for the third Boat Builder Awards for Business Achievement in Amsterdam. Metstrade organizers are calling for entries from attendees for the DAME Design Awards. The Metstrade Exhibition Committee said the registration fees for the DAME Design Award this year will go to a joint initiative. 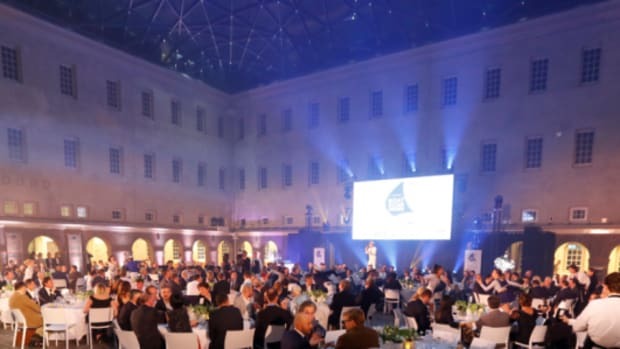 Raymarine will again be the headline sponsor of the Boat Builder Awards in Amsterdam. 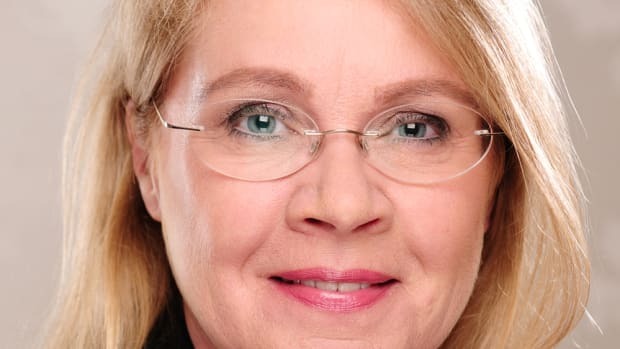 Yacht interior designer and engineer Birgit Schnaase was appointed chairwoman of the DAME Design Awards jury. 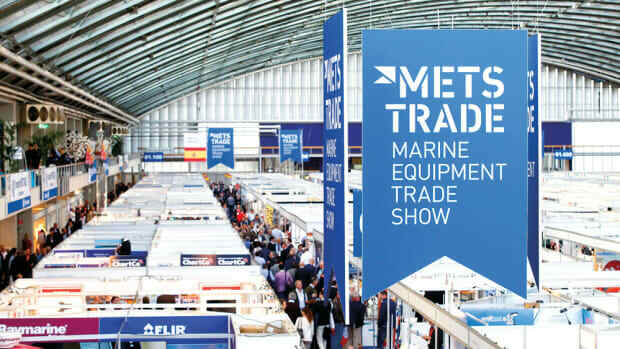 Metstrade, which is Nov. 14-16 at RAI Amsterdam in the Netherlands, said it will expand its outreach on recreational marine sustainability. The NMMA said USA Pavilion exhibitors have confirmed their return to the METS Trade Show at unprecedented levels. The NMAA said registration is open for the USA Pavilion at the 2017 METS Trade Show. Certified marine-related public charities are invited to apply for the registration proceeds from the Design Award METS competition. The early-bird booking deadline for METS Trade Show floor space is March 1. Organizers said the 2016 METS Trade Show will have a record 1,471 exhibitors when it opens Tuesday. The 2016 edition of the METS Trade Show opens its doors on Tuesday at the RAI Amsterdam convention center. The 24th International HISWA Symposium on Yacht Design and Yacht Construction will open METS Trade week. Organizers said the event was contested across eight award categories this year. Nearly 100 nominations were received. 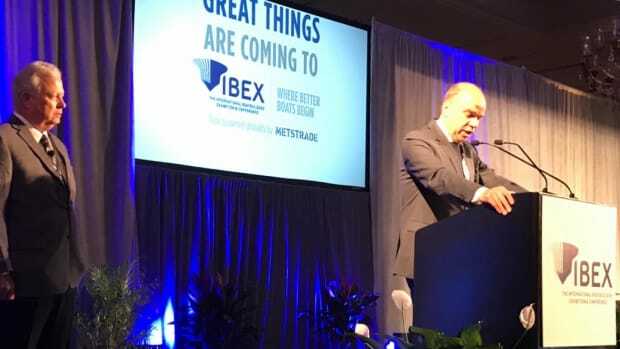 RAI will partner with the National Marine Manufacturers Association, beginning Friday, to produce future IBEX events. The METS Trade Show officially launched its new online community as a year-round addition to the annual event. The deadline is Wednesday for nominations for the second Boat Builders Awards for Business Achievement. 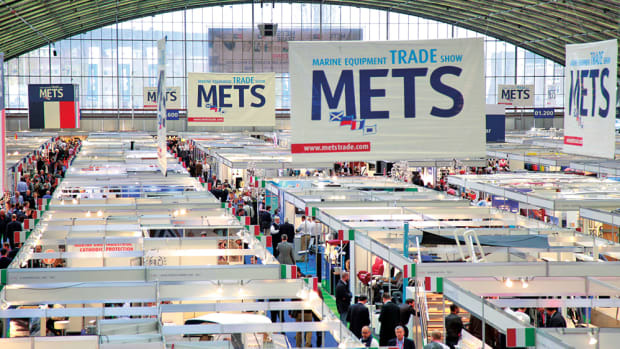 Trade Only is teaming up with the METS Trade Show this year, set for Nov. 15-17 at RAI Amsterdam, to offer a new feature. Exhibitors have one more week to submit their most innovative designs for the METS Trade Design Awards.